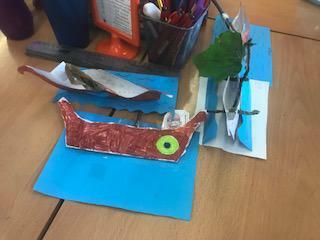 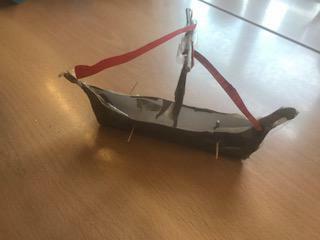 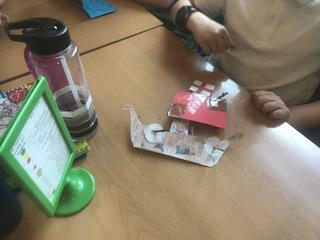 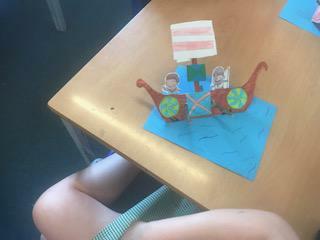 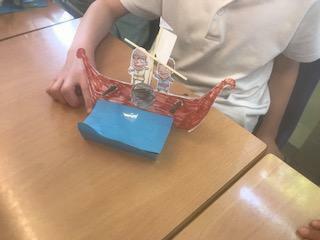 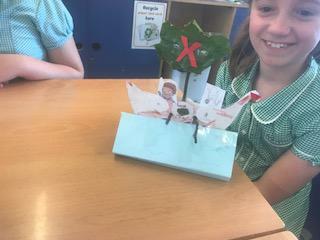 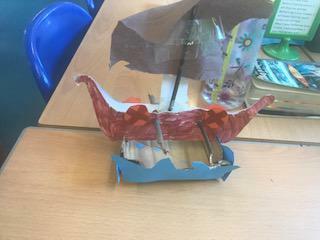 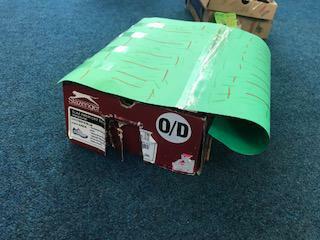 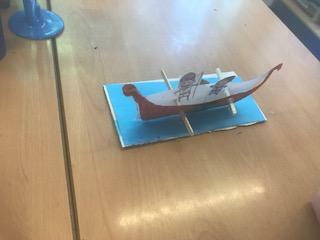 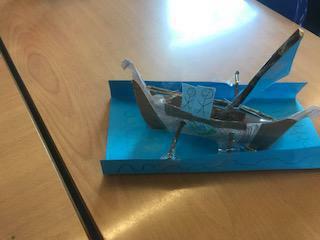 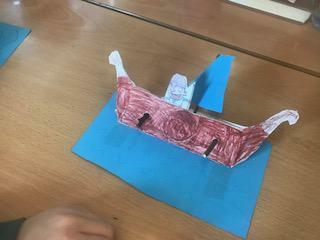 An extra Project that we have begun learning all about in Year 4 is Traders & Raiders, or more specifically, The Vikings and the Anglo-Saxons. 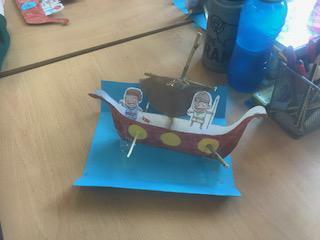 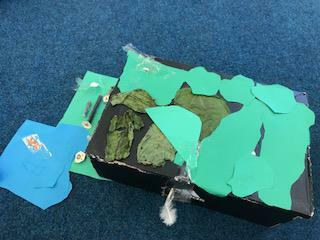 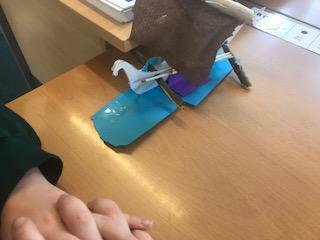 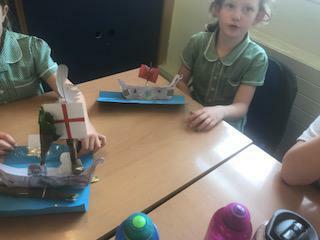 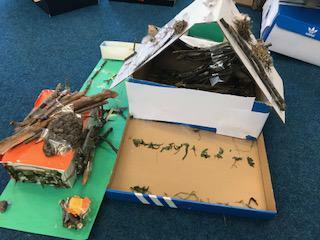 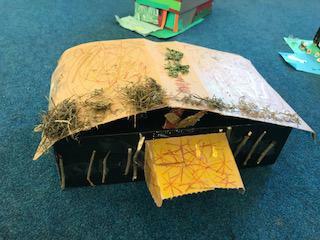 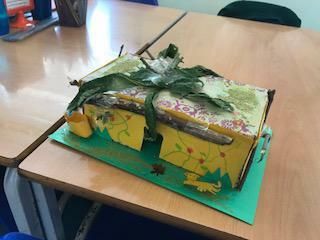 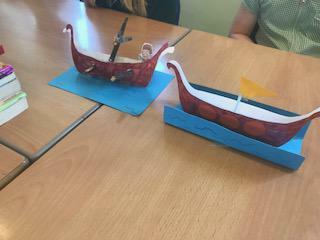 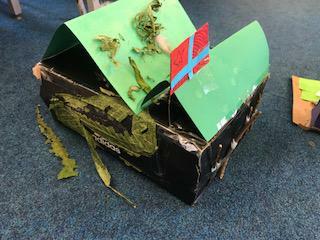 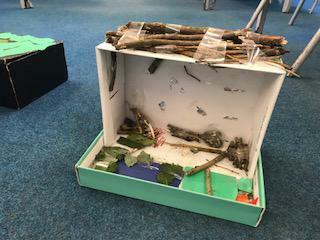 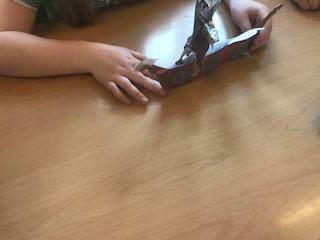 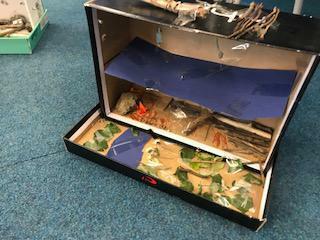 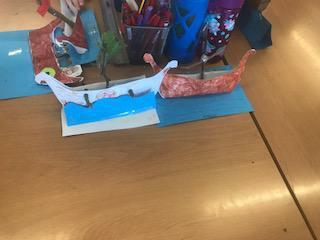 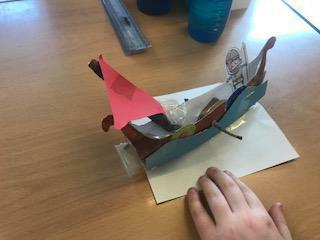 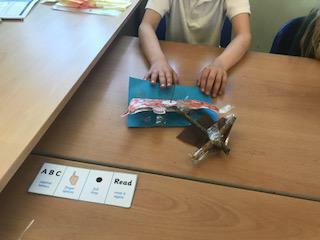 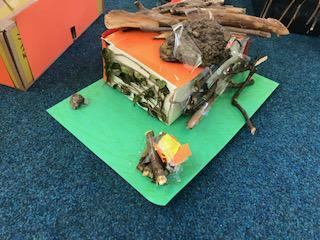 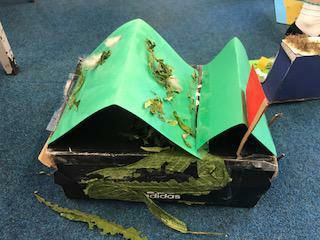 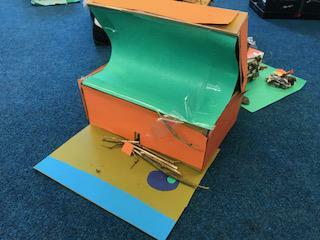 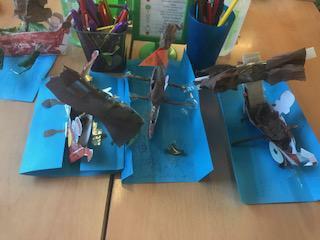 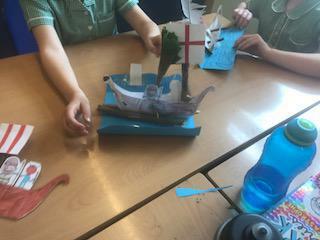 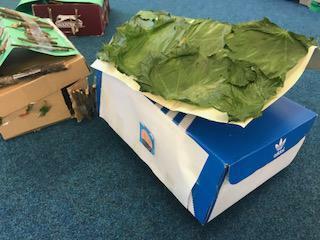 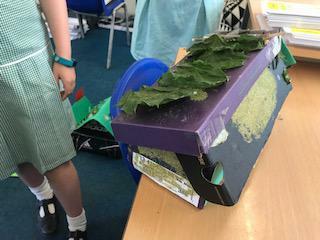 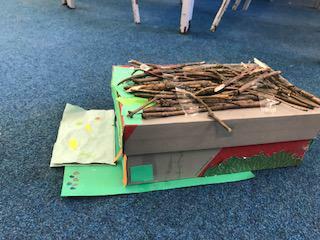 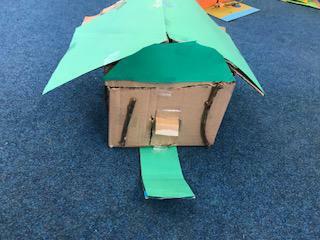 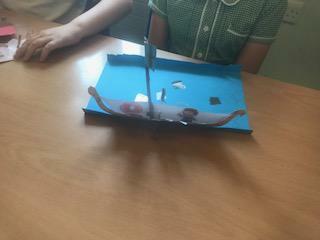 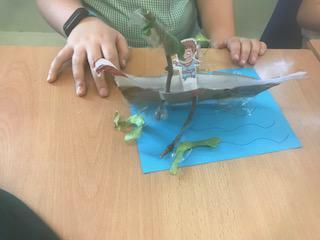 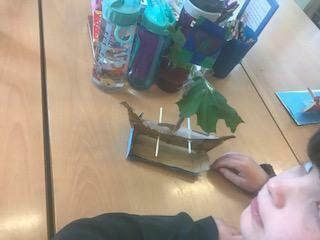 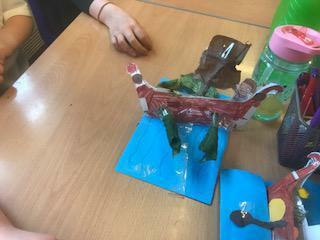 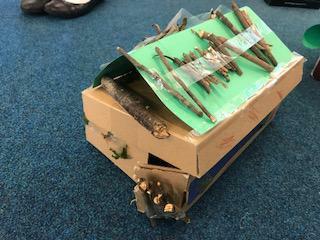 Throughout this project the children will learn all about the beastly Vikings and the battle for Britain from the end of the Roman era to the beginning of the Norman era and the creation of England. 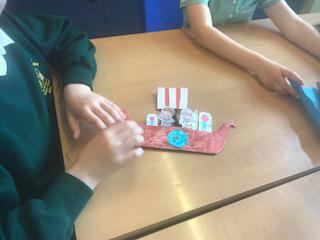 This fascinating project helps the children learn more about our rich British history, delve into the fascinating world of Viking and Norse Gods and see a whole different way of living during the Anglo-Saxon times.